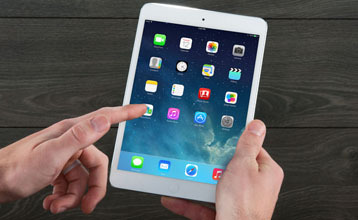 We are the best Tablet PC Repairing Institute in Delhi. Expert ChipTech Institute have varieties of courses & Tablet PC Repairing Course is one them. Become a certifed Tablet PC repairing expert with Expert ChipTech Advance Courses. We are premier technical training institute in Delhi that provides various advanced mobile courses to students as well as professionals. 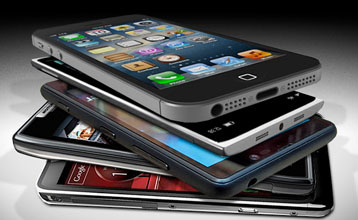 We provides latest course like repairs of smartphones, tablets, laptops, PCs and advanced networking. Expert Chiptech provides laptop and notebook repair course in delhi to help you to make a career in this field. Our expert classes provides all the essential skills needed to service, repair and maintain all types of laptops. 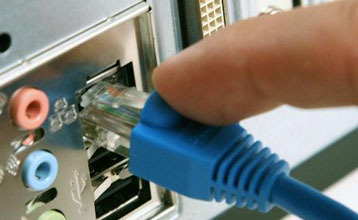 If you are looking at a serious career in the field of Computer Hardware or network administration, than Expert Chiptech is the best institute that provide you complete training for hardware & networking course. Have you lost your important data?. 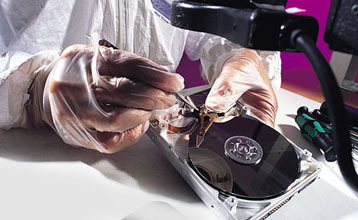 We Provide practical oriented course which imparts training in data recovery. We also provides the concepts of data recovery when a hard drive is physically crashed or being not detected by the bios of motherboard. 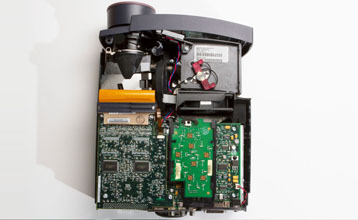 Expert Chiptech provide complete advance training for the repair and maintenance of all projectors. We Provides you complete training for repairing of projector's various part like Projector Motherboard , Projector Lens etc. Expert ChipTech, is best institute for learn laptop repairing course in Delhi, we also provide Chip level tablet pc repairing, printer, Mobile and computer hardware in Delhi, One of the best institutes in Delhi, Expert Chiptech provides basic and advanced level courses in laptop, tablets, PCs, mobile and advanced networking repairing. 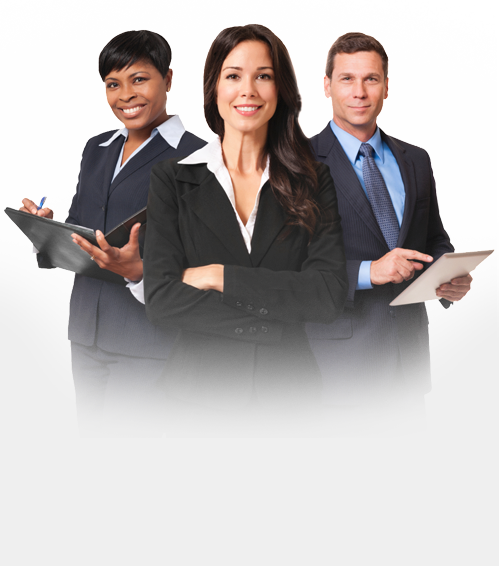 The three and six months long courses on latest technology are designed to help students develop career in this field. Delhi is one of the biggest markets of laptops. Thus there are several centers offering courses in laptop repairing, there is one laptop repairing institute in Delhi named Expert Chip tech which offers several laptop repairing course in Delhi including Chip level laptop repairing training. These courses can take to the expertise of laptop repairing. You will hands-on experience in the techniques of a laptop from hardware to software. After that, you can work as a laptop expert. The laptop repairing institute India knows the future of laptop engineers and thus great provides focus on its advanced level training. At the institute, you get training from the renowned teachers and trainers who have years of knowledge and industry experience in laptop repairing. Get yourself trained in laptop engineering from the biggest laptop repairing institute in Delhi Ncr. Become a master of one of the smallest but fastest working computers. Expert chiptech provide Advanced Toolkits For Students after enrolment. We Offer best Advanced Lab / Faculties to train our students.